Italy is a child — unsure about its worth, obsessed with outside approval. Rome hosts the country&apos;s efforts to be considered international, a vague yet coveted title. Last week&apos;s Spring Attitude, an EDM festival with artists like Baths and Kelela, made Romans feel global. Fans may be overly enthusiastic about the festival, but they are right. Spring Attitude is growing fast, getting big, and making Rome more relevant in the world music scene. Spring Attitude, which has been around for six years, mostly grew in the past two. Its first editions, the organizers say, were "almost homemade." But last year, over 6,000 people showed up at the festival; last week, there were twice as many. A new venue came with each of the past two editions — first, La Pelanda & Factory, a former slaughterhouse; then, the MAXXI, a museum whose modern design by Zaha Hadid won the Stirling Prize for architecture in 2010. 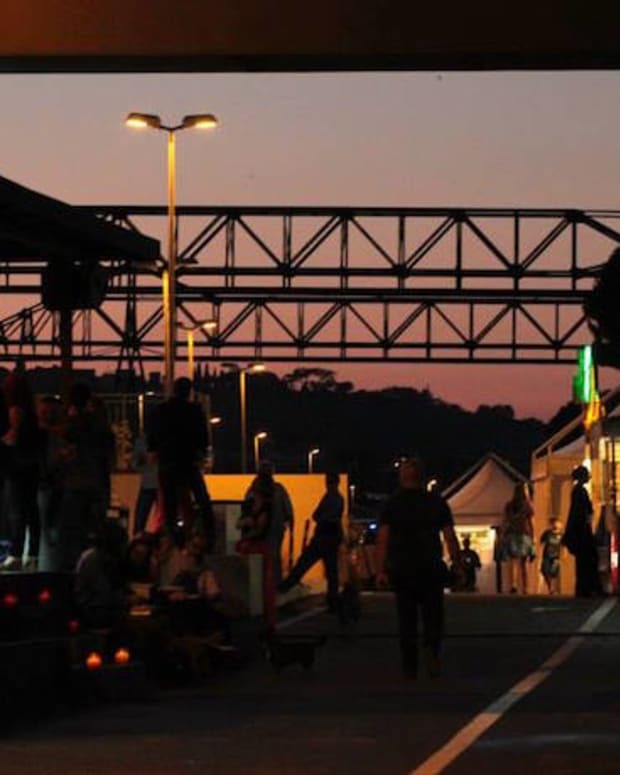 A two-night event in 2013 became a four-day festival in 2015. 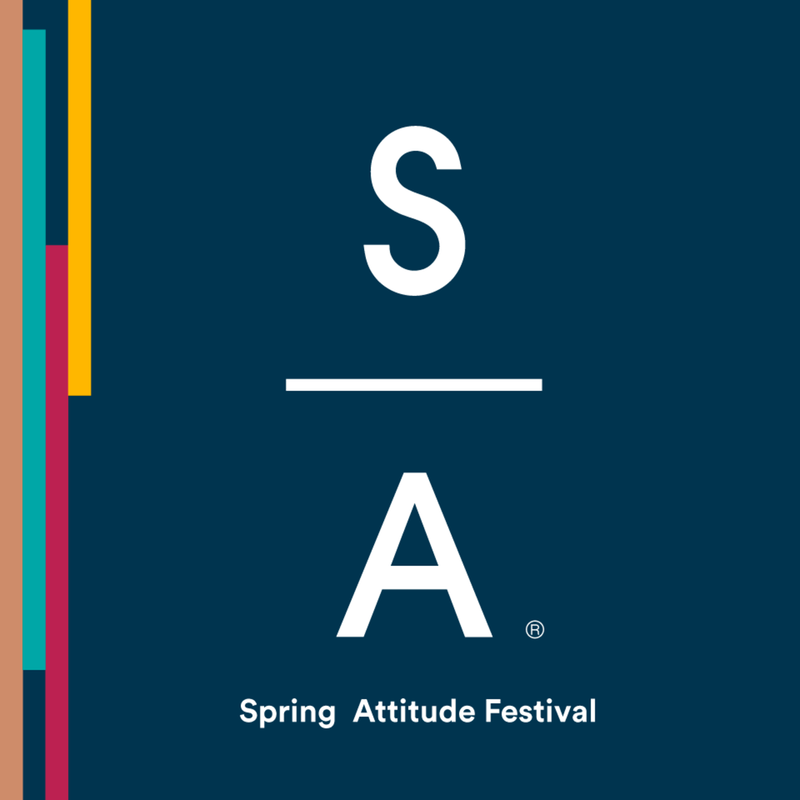 Last year, Spring Attitude first introduced an afternoon stage — then sticked to it, and added two more nights to the program. This year, Romans danced from Thursday to Sunday, from the afternoon through the night and well into the morning. This year&apos;s lineup proves the festival&apos;s success at gathering both international stars and new talent. John Talabot, a house producer in Barcelona, played on the opening night at the MAXXI; Modeselektor, an electronic duo, and Siriusmo, a producer, debuted as an all-German collective called Siriusmodeselektor on Day 3 at Spazio Novecento; just hours earlier, Baths, an electronic producer in Los Angeles, had gathered an enthusiastic crowd through his lively performance. Apparat, who had started Moderat with Modeselektor in Berlin, closed the night. 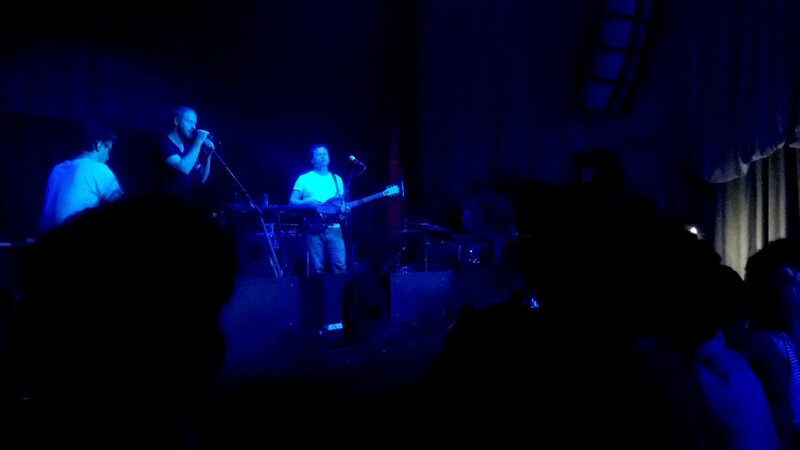 SBTRKT, an English producer, and Kelela, a vocalist in Los Angeles, were also in the lineup. At the same time, the festival introduced other artists to local fans. Ambassadeurs, an emerging producer from Brighton, opened the Desperados Stage at La Pelanda & Factory on Day 2. Shigeto, an electronic producer from Michigan, followed Ambassadeurs&apos;s stage. (Shigeto had already played at the festival&apos;s 2013 edition.) Yakamoto Kotzuga, a 20-year-old producer from Venice, Italy played just a couple hours before Talabot at the MAXXI. Most of what went wrong at the festival was one of the venues. 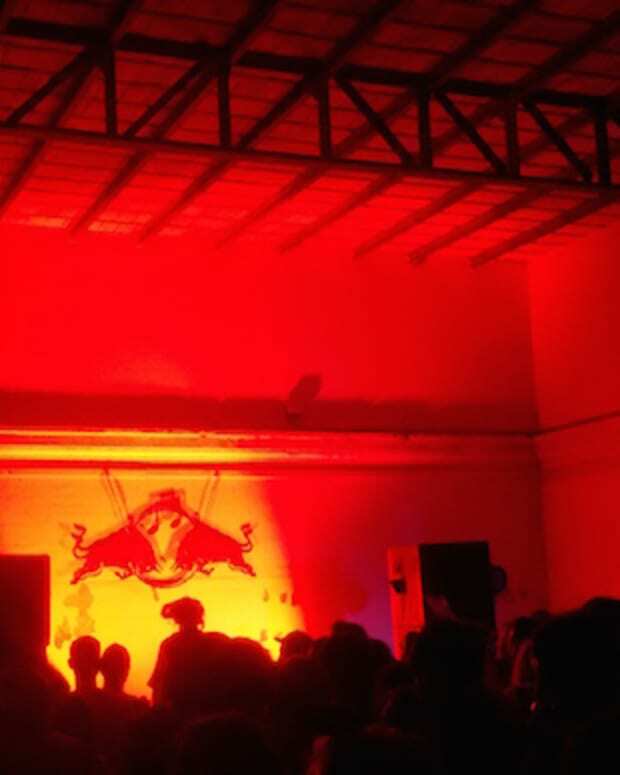 Spazio Novecento — which hosted Kelela, Baths, and Apparat on the same night — was too crowded. Fans who went there were frustrated. "It can&apos;t fit us all anymore," says Felice, who called Spazio Novecento "a rat trap." Some people, he says, didn&apos;t bother going in the first place because of the predictable hassle. Other fans noted how it was hard to get from one room to the other at La Pelanda & Factory — a jam of people was blocking the corridor connecting the two rooms. But there&apos;s a silver lining to the organizational glitches — if there&apos;s not enough room, that means more and more people want to go to Spring Attitude. The festival is creating a habit for backpackers and Europeans that travel to Rome and spend a few days dancing to some great music every year. 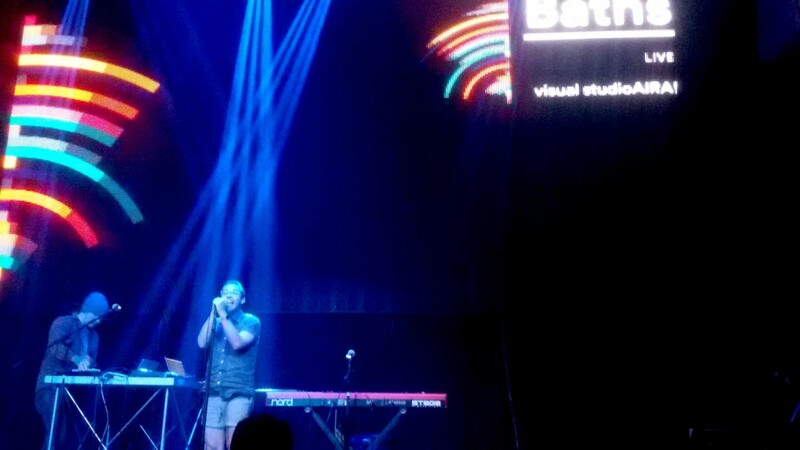 There&apos;s still people getting kicked out of Spazio Novecento because they extend fascist salutes a few feet from Baths&apos;s stage — while someone else says that "he&apos;s good, although he&apos;s gay." 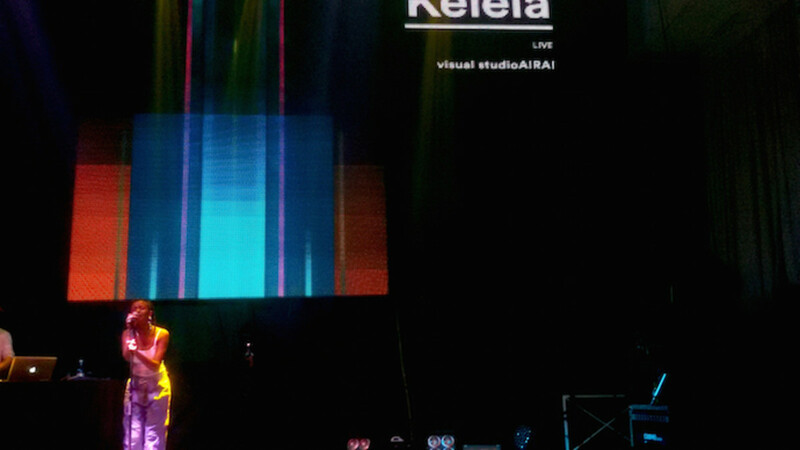 And there&apos;s Kelela asking for a darker screen and getting more lights instead, because not every Italian technician speaks perfect English. Spring Attitude&apos;s job, though, is not fixing Italians. 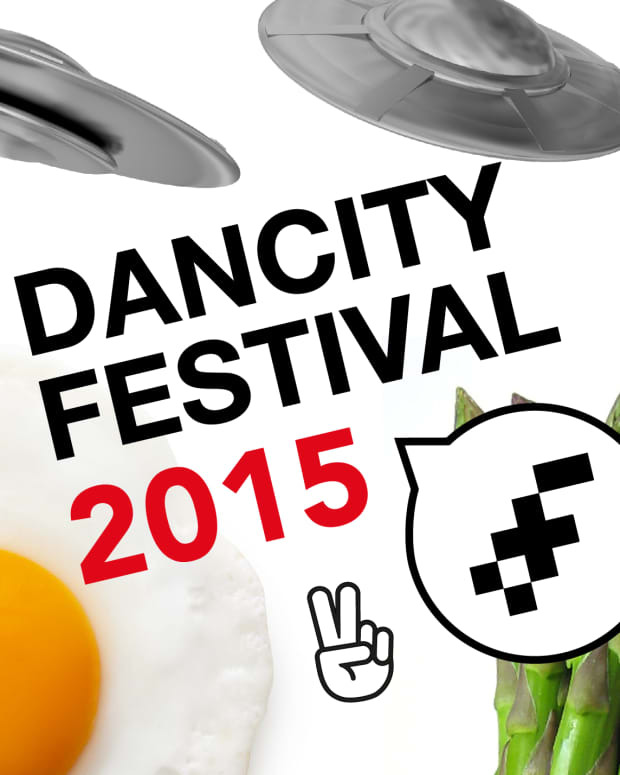 The festival just wants to make Rome a fun place for EDM fans four days a year. And it&apos;s doing it right.